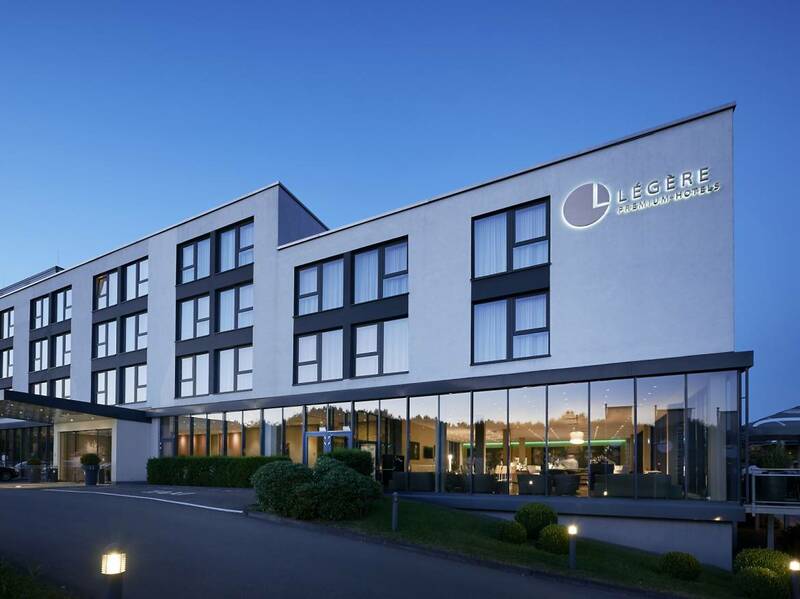 The Légère Hotel offers 156 design rooms and suites, a trendy lounge bar, an excellent restaurant, 5 modern meeting rooms equipped with state-of-the-art technology, and a wellness and fitness area. 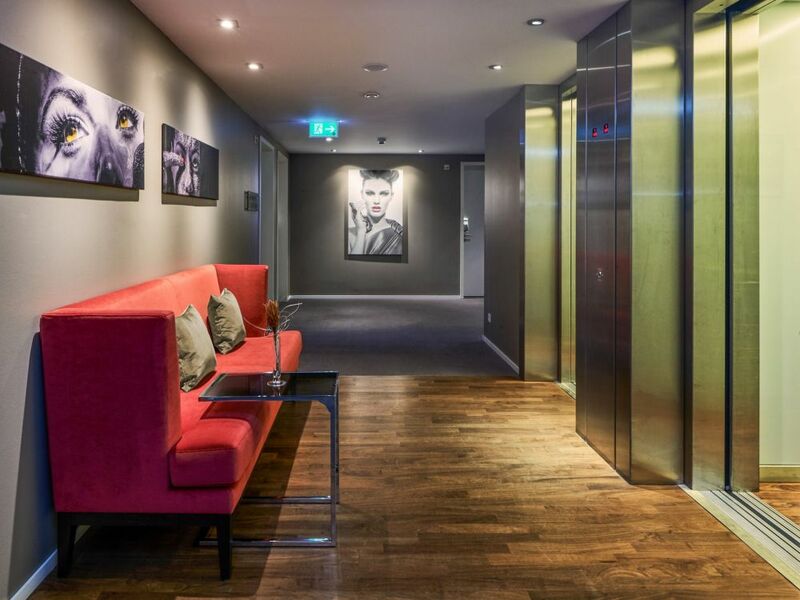 Experience modern design in a pleasant ambiance, light-flooded premises and a unique and inspiring room concept with an open bathroom, rainfall showers and king size beds for a comfortable night. 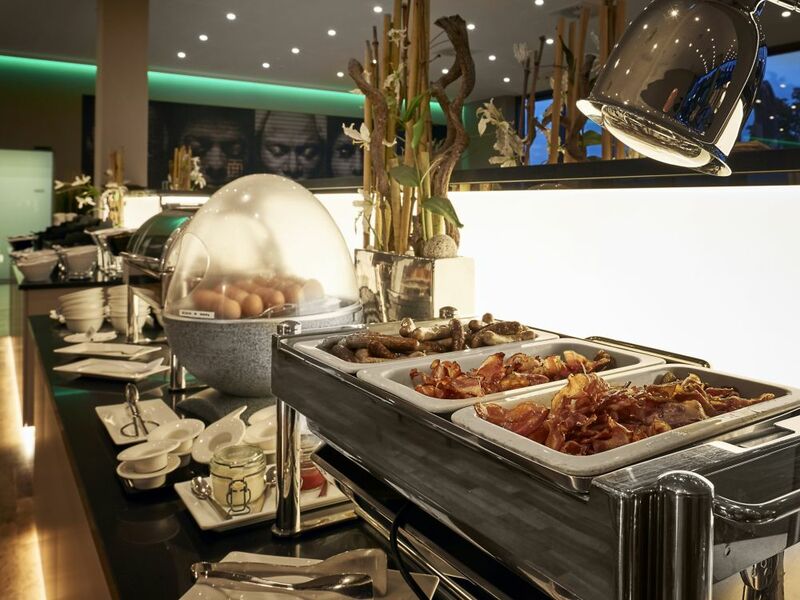 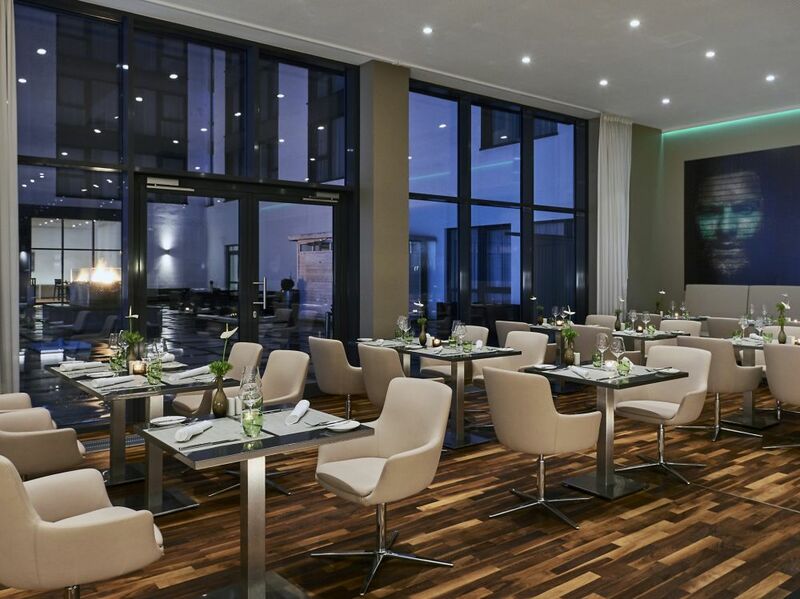 The excellent restaurant offers a fresh choice of international dishes, combined with a selection of first-class wines. 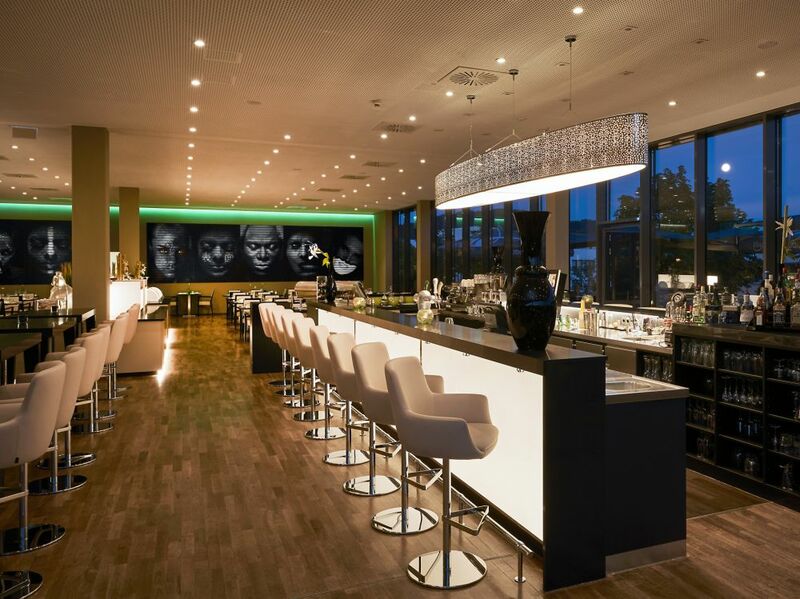 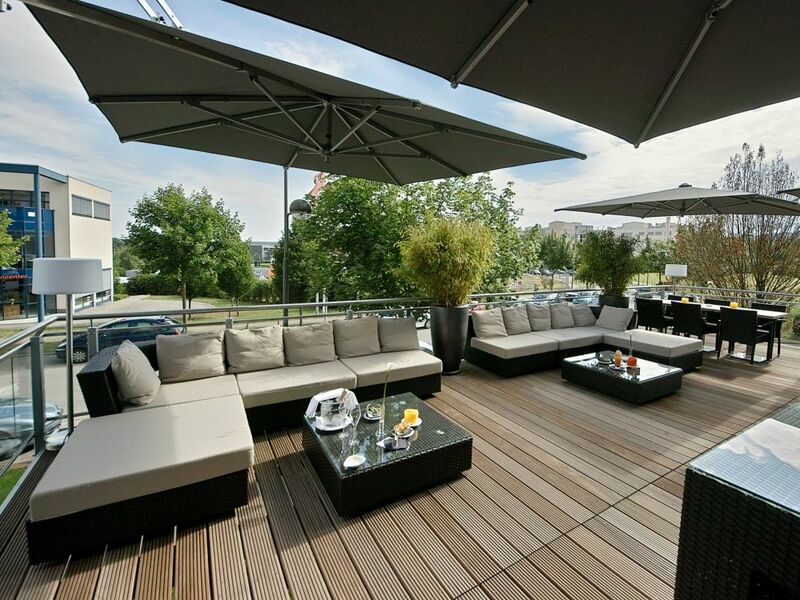 The stylish lounge bar and the sunny terrace invite to linger. 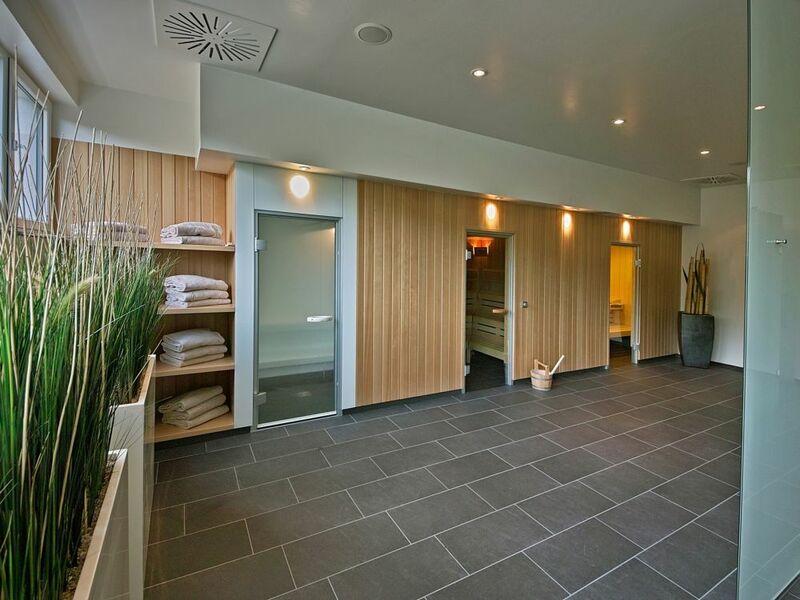 The Well-Fit area provides a Finish sauna, a light sauna, a steam bath, a fitness room with the latest equipment and a massage room (massage reservations upon request). 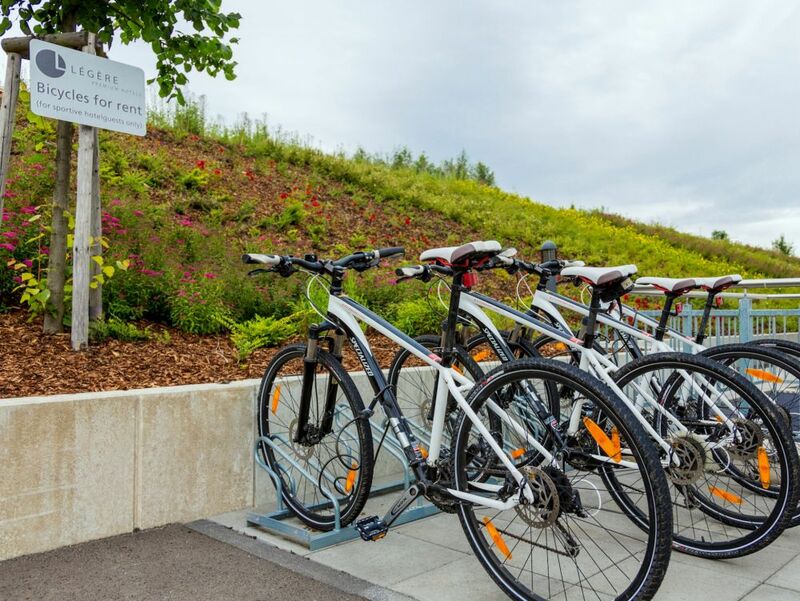 For sportive guests the hotel also offers a mountain bike rental. 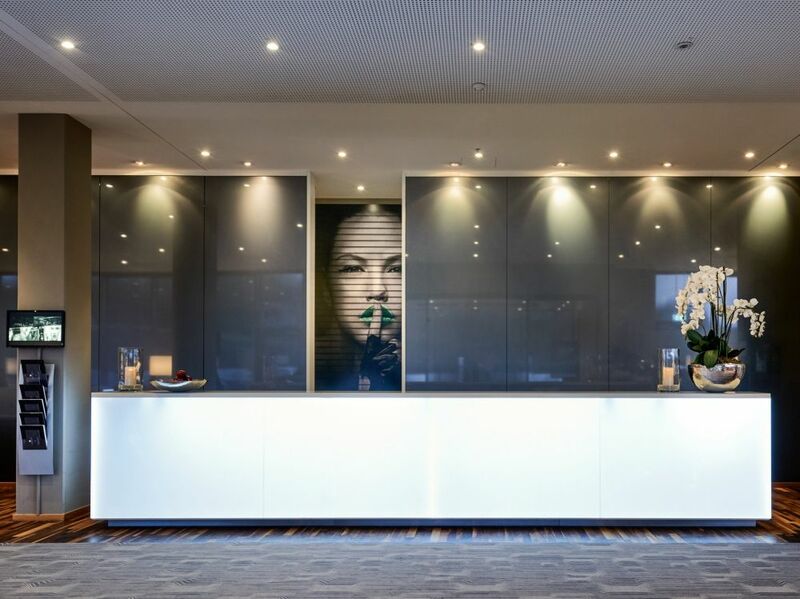 Amenities such as multilingual staff, free WiFi, a free minibar in the room (soft drinks), a shuttle service to the airport and Kirchberg (upon request and availability) and several parking options contribute to a perfect and relaxing stay. 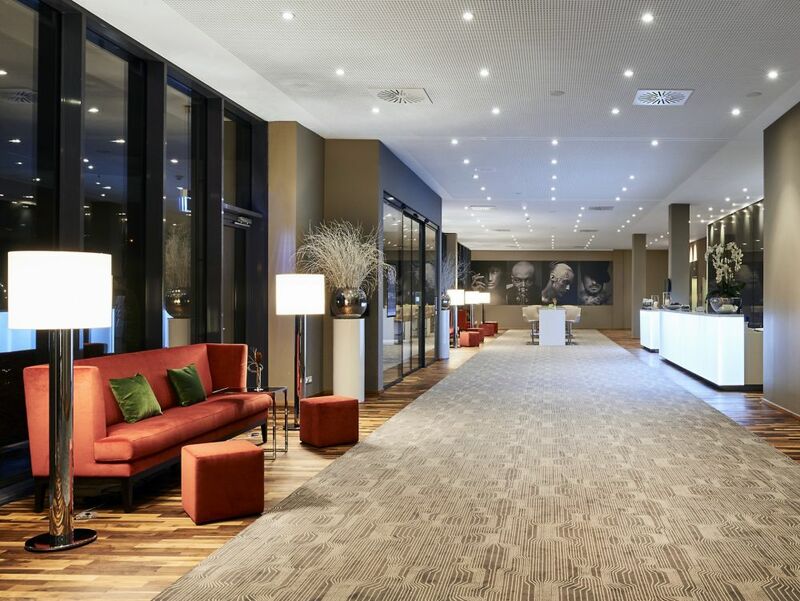 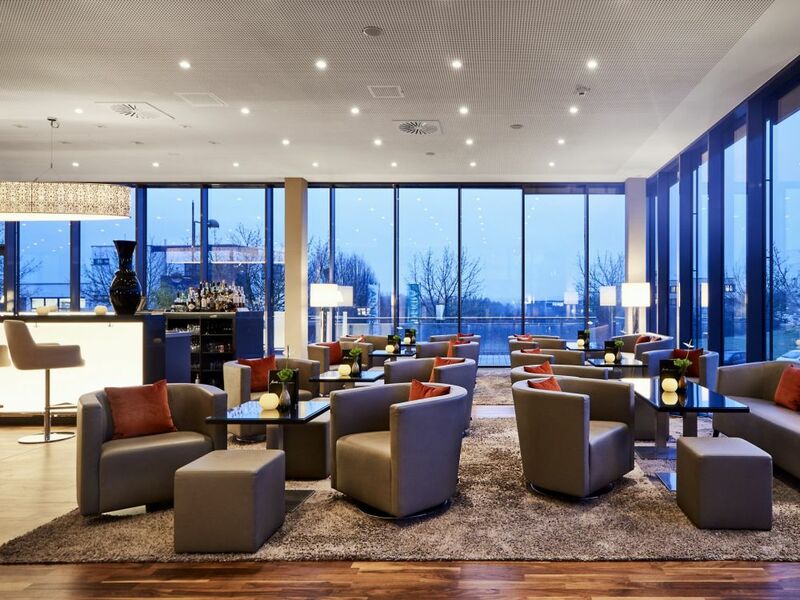 The hotel is conveniently located nearby the airport and Kirchberg (5-10 minutes drive), and about 15 minutes drive from the historical city centre of Luxembourg and the Mosel wine region.